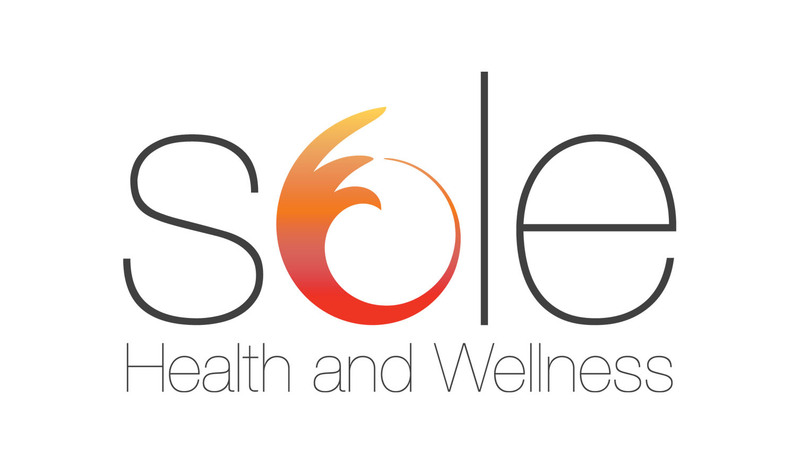 Runs with Sole: California 10/20 10-miler Running Program begins 12/1! 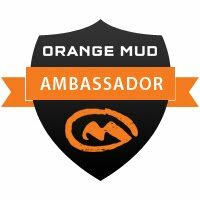 California 10/20 10-miler Running Program begins 12/1! There's a new race in town and it's getting a lot of buzz. Don't miss out on this one! The U-T California 10/20 is sure to be an instant classic. 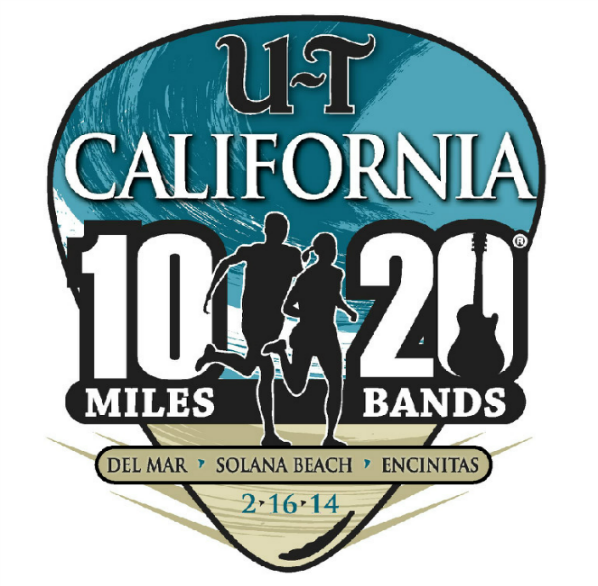 Ten beautiful miles through 3 coastal communities - Del Mar, Solana Beach and Encinitas. 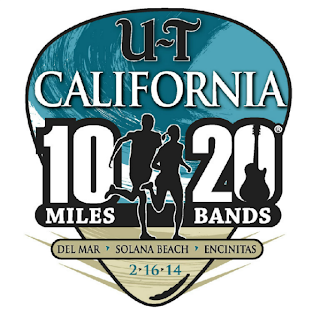 There will be 20 bands to entertain you over the 10 miles. 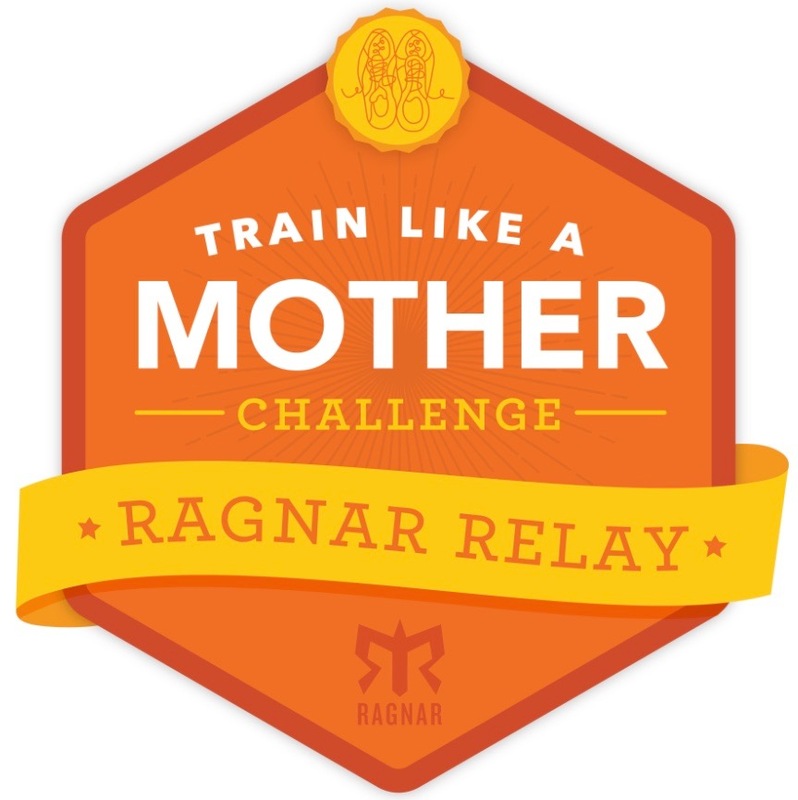 Get ready for the race in the best way possible by training with us! You are sure to have a blast! Challenge yourself in ways you never thought possible. 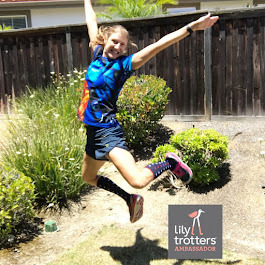 With the help, support and guidance from an experienced coach, along with the motivation and encouragement from your running partners, take your running (and yourself!) to new heights! 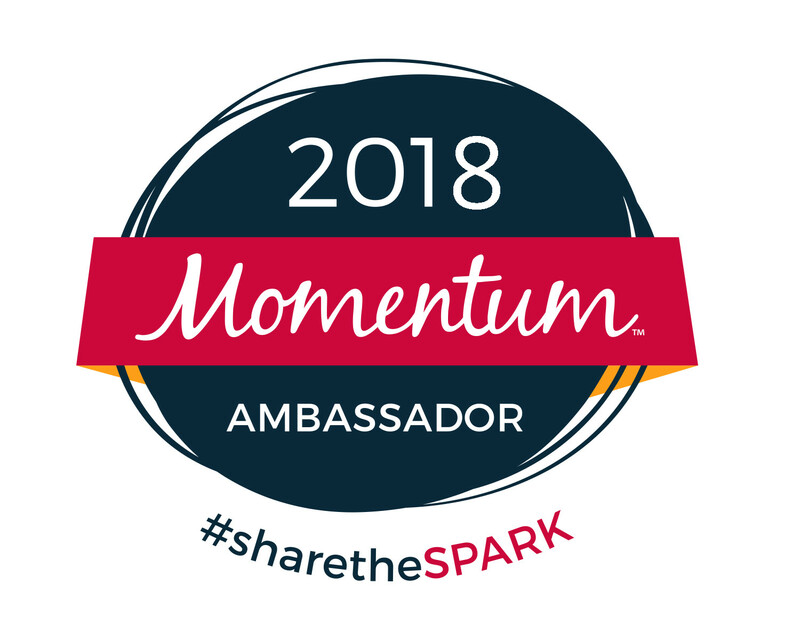 To learn more about the program, you can check out our website. If you're ready to sign up, you can register online.